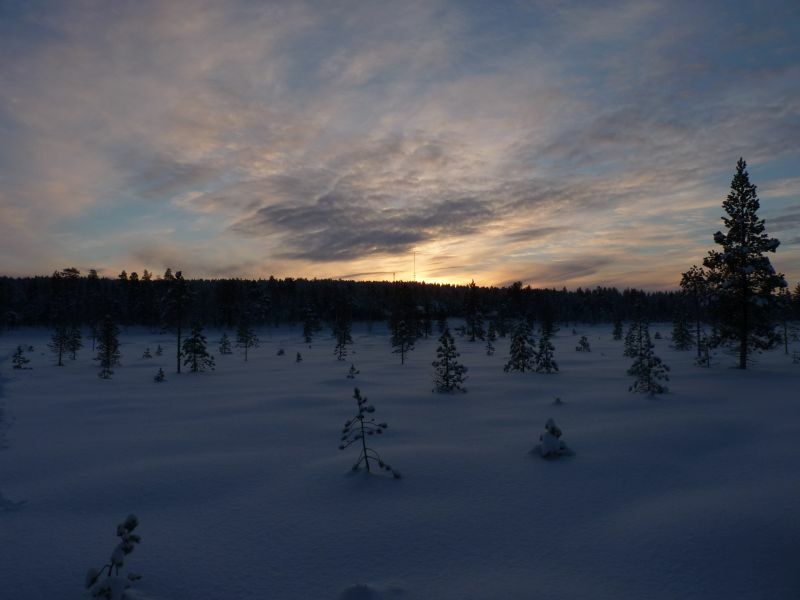 From my DX friend Udo Isaenko: On January 23rd, I started together with Ralf, DL1GI, to an DX-Pedition to Aihkiniemi in Finnish Lapland. Visit here his Blog. Log: Radio Vanuatu, Port Vila. 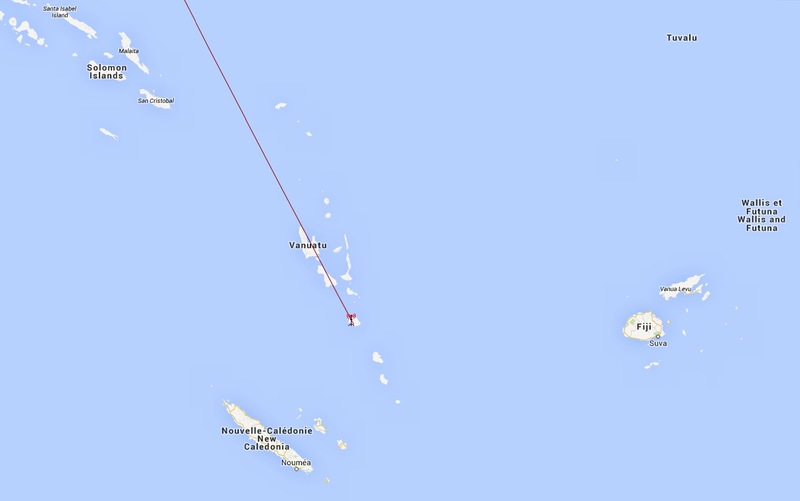 Radio Vanuatu is audible with very low signal around 1840-1850 UT on 3945 kHz in Salzburg. Winradio Excalibur PRO/CSO, 100 mt. Beverage > Pacific. Thanks Ron Howard! At the rear: Beverage 250 mt. > 310° USA, Up front: Beverage 100 mt. 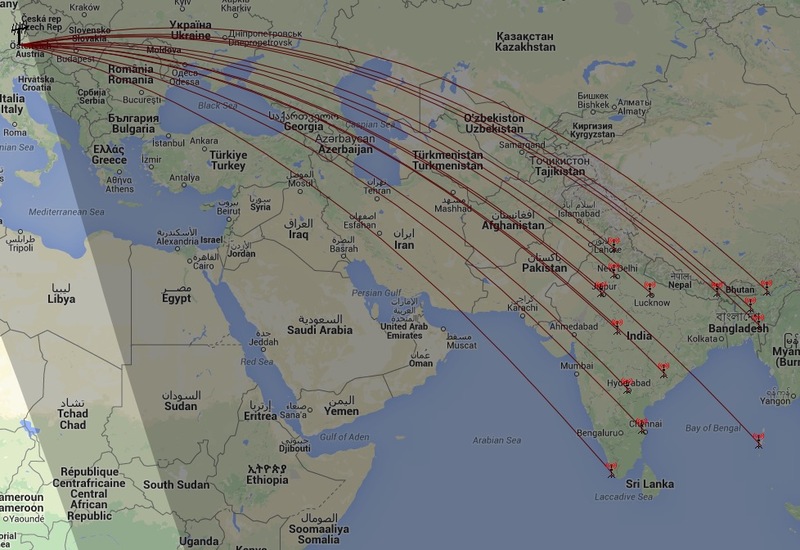 > 60° Asia/Pacific, Hari 78 mt. 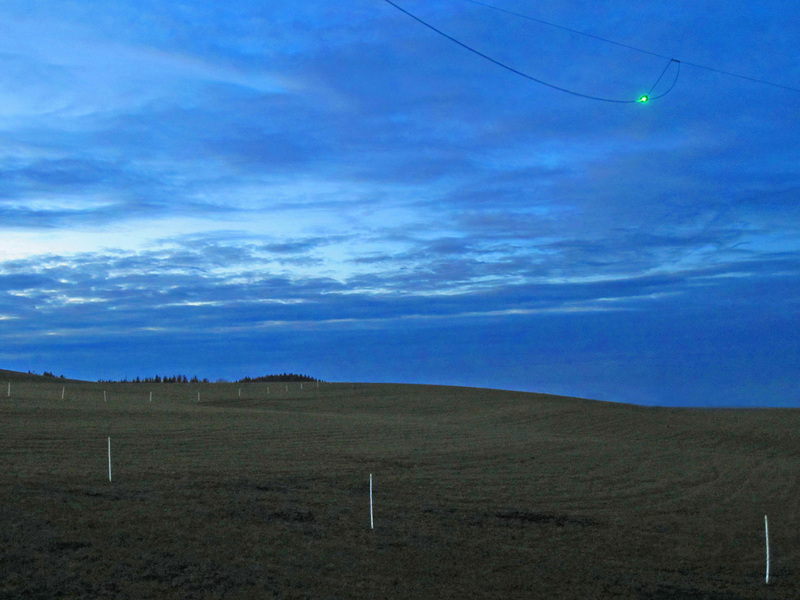 Windom, HFT KNA-6DX Mini Whip (with green Power-LED). 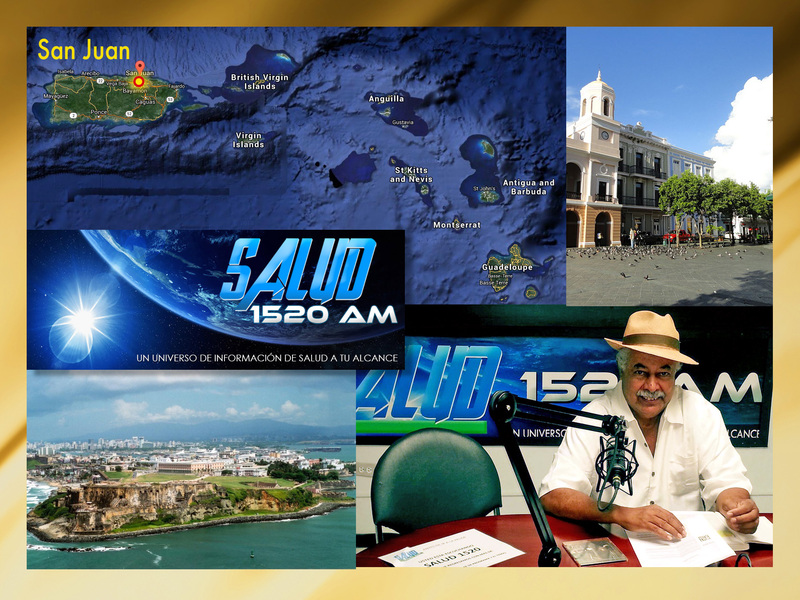 A new MW country for me: Radio Salud-1520 AM, San Juan, Puerto Rico. Reception: 09.01.2015, 0500 UT, 1520 kHz, Winradio Excalibur PRO/CSO, Beverage 250 mt. > 310° USA. Thanks to the Production Team of Radio Salud-1520 AM for the verification from San Juan. “QSL” from Bethel Radio, Lima, Peru. Reception: 25.07.2014, 0330 UT, 1570 kHz, Winradio Excalibur PRO/CSO, Hari Windom 78 mt. 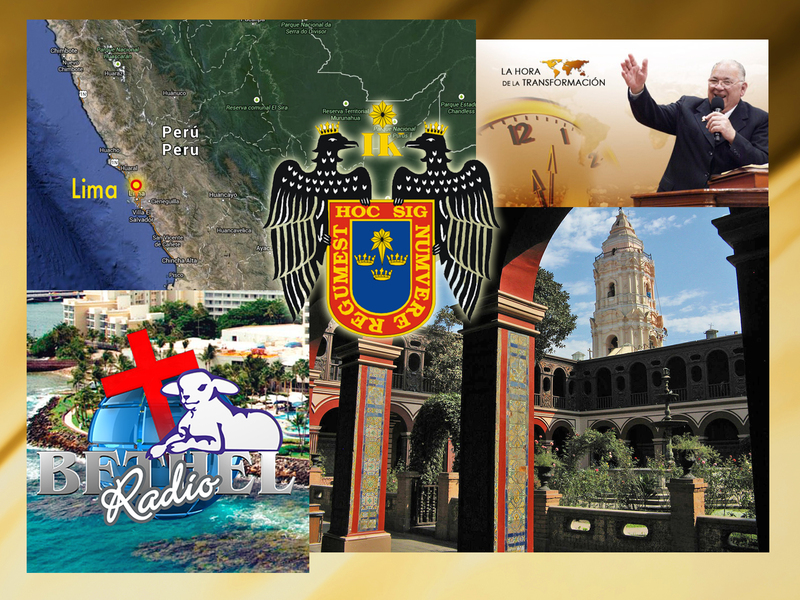 Bethel Radio is now QSL number 10 verifying a medium wave transmission from Peru. 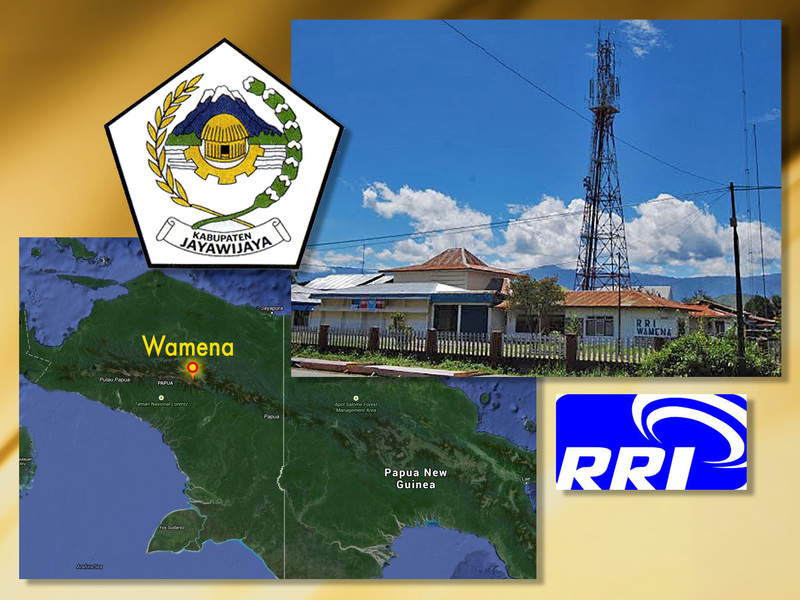 Radio Republik Indonesia Wamena, Irian Jaya, Indonesia. Reception: 07.01.2015, 2030 UT, 4869,93 kHz, Winradio Excalibur PRO/CSO, 100 mt. Beverage > Pacific.